Do you love your location but need to add some extra space? Is your home ready for a modern upgrade? At Nexus Homes Group, we provide a wide range of innovative home improvements to homes of all sizes across Perth. Specialising in modern home improvements, we can transform your home into an innovative and appealing space that meets the needs of your household. Do you love your location and your existing home? Save time, stress and money by choosing home improvements. 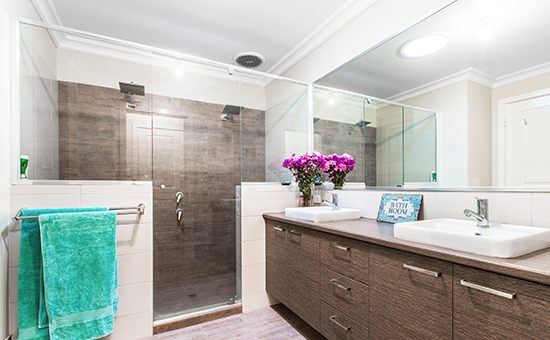 Relocating or renovating is a common question for homeowners in need of more space or style. House renovations, extensions and additions are significantly more cost effective than relocating, allowing you to remain in the home you love without sacrificing your need for space or function. Add bedrooms, living spaces, retreats and more with a second storey addition or extension while modernising your home through renovations and improvements. If you’re interested in home improvements and renovations, we recommend meeting with Perth’s leading team of home consultants. Your consultant works with you to bring your ideas and concepts to life, from minor ground floor extensions to spacious second story additions. Whatever your budget and style, we’ve got you covered. We combine our technical expertise and network of resources with your ideas and functionality requirements to create custom designs and plans for your home improvement. We then pass on our plans to our dedicated team of qualified construction personnel. Utilising modern building techniques, we’re able to complete all construction work within agreed timeframes with minimal disruption to your daily life. As licensed, qualified, reliable and experienced construction professionals, we guarantee that all work is completed to strict high standards. Throughout the design and construction process, we communicate consistently and work collaboratively with you to ensure you’re satisfied with the final product. 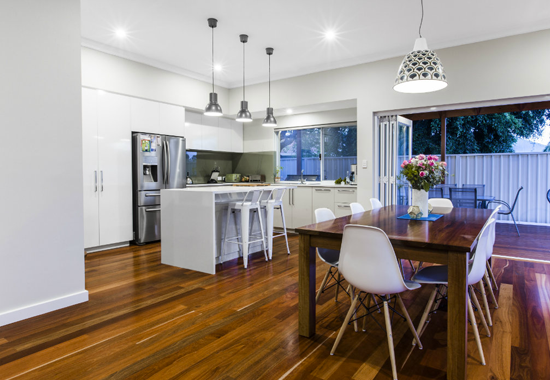 As a local team of home improvement specialists transforming homes across Perth, we understand what you’re looking for in a professional. When you work with us, you’re supported by an expert home improvement consultant throughout the entire process. From design through to completion, your ideas are recognised and transformed into realistic construction plans. When it comes to project execution, we don’t take shortcuts. We use only the best materials and proven building methods to provide the high-quality results we’re known for. Are you ready to add space, style and function to your home in Perth? Meet with a Nexus Homes Group home improvement specialist. We’ll go through your ideas and plans with you, ensuring that we completely understand what you’re looking for. Working within your budget, we create innovative solutions that add space and style to your home. Contact us today and see how we can transform your home!